The Academy Awards are getting some sweeping changes. 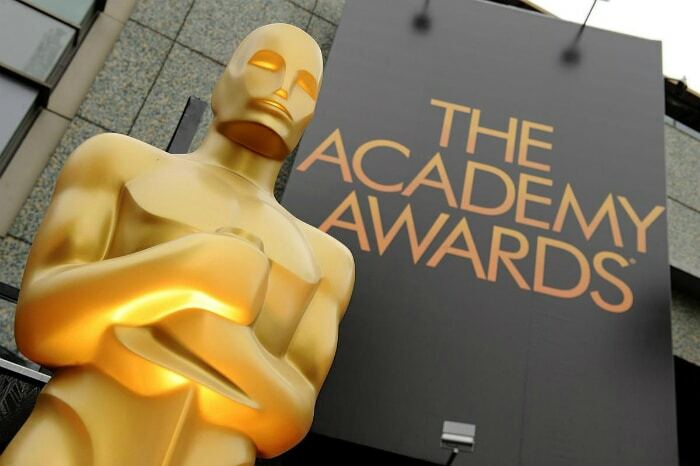 On Tuesday night, just five months after the lowest-rated Academy Awards telecast on record (a mere 26.5 million viewers tuned in), the Academy of Motion Picture Arts and Sciences’ board of governors not only re-elected cinematographer John Bailey as its president, but also approved several major changes to the tradition-bound ceremony’s format in the hope of retaining the viewers it still has and luring others back into the fold ahead of the 91st Academy Awards on Feb. 24, 2019. That change is going to disappoint the unlucky (and unfamous) people who’ve waited their lives to win an Oscar, only to have their thunder somewhat dimmed. It may be good news to hear that the show will be limited to three hours — some of us could go with even less, considering there’s also the red carpet pre-show — but that means not all wins will be shown live. Certain winners will make their speeches while we’re watching commercials, and their speeches will be edited to be sandwiched into the broadcast to fit the three-hour time. Another change includes the addition of Outstanding Achievement in Popular Film. No further details were shared, but that category will probably air live, and be a nod to massive comic book movies like “Black Panther” — which just hit another domestic milestone. Might as well just call it the Disney/Marvel category. The fact that this change has been endorsed by the Academy’s board of governors, which is dominated by representatives of “below-the-line” branches whose Oscar winners could be impacted by this, is a testament to how dire the situation is, as far as the telecast’s ratings. Still, one can safely expect a groundswell of protest from some of the members of those branches. At least as important, in terms of improving the ratings of the Oscars telecast for ABC, the Academy also said in its letter that it “will create a new category for outstanding achievement in popular film,” adding that “[e]ligibility requirements and other key details will be forthcoming.” Some will complain that adding such a category cheapens the prestige of the Oscars, making it more like the People’s Choice Awards or MTV Movie & TV Awards, but that is old-world thinking. More than the length of the telecast or the name of the host, Oscar ratings have been shown to correlate with the popularity of the nominated films among the general public. And the gulf between what the public buys tickets to see and what the Academy nominates and awards has never been greater. Where Does Taylor Swift Rank Among Top Female Singers?